Still, it's possible to get an even lower rate if a borrower contributes more than 20 percent to the down payment or has impeccable credit. "Scores matter," said Ritch Workman, co-owner of Workman Mortgage in Melbourne, Fla. He can offer a rate of 3.375 percent on a $200,000 Freddie Mac loan. The caveat: The borrower must put down 20 percent, have a credit score of 800 and pay $1,400 in add-on fees. Mortgage rates have been falling since spring. Yields on U.S. Treasury bonds have dropped as jittery investors seek safer investments. Rates tend to track the yields on Treasury's. High unemployment, slow job growth and tight credit have made it difficult for many to purchase homes. Home sales got a boost this spring when the government offered home buying tax credits, but activity has fizzled since those expired in April. 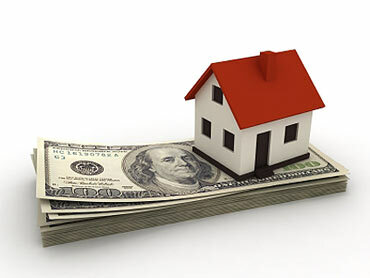 Refinance activity has increased over the last month as homeowners seek more affordable monthly payments. But many don't qualify for a loan or don't have the cash to pay for closing costs. And rates have been low for so long that many have already refinanced.